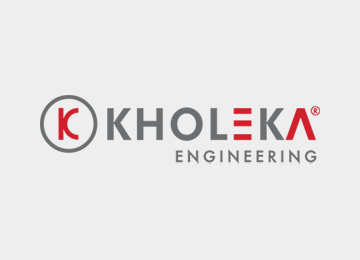 Under the leadership of Les Uppink, Kholeka has regained its position as a premium quality body builder. We construct our truck bodies and trailer using the right material sourced from reputable suppliers with whom we enjoy long standing quality relationship. From design strategic sourcing of material using the BOM through to the actual manufacturing of the products, we pride ourselves with a total commitment to product quality and putting our customer first. Our truck bodies and trailers stand out from the rest when it comes to quality and workmanship.